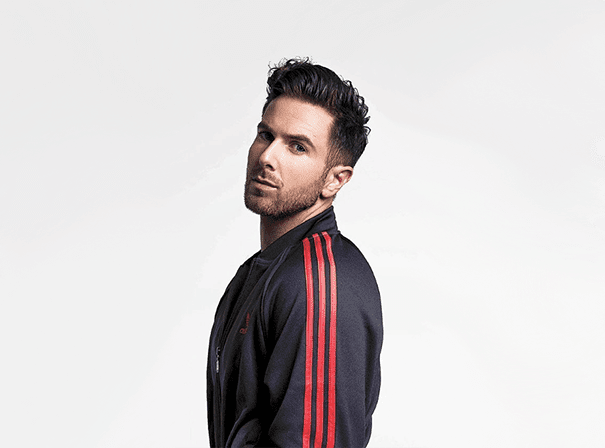 Aaron Renfree is a successful and popular pop music star who is best known for being part of the celebrated group S Club Juniors. Aaron initially trained at Laine Theatre Arts and went on to score many successful releases with the band. This included no fewer than seven top ten hit singles and three well received albums, one of which achieved platinum status and in the process managed to pick up the record of being the first pop group from the UK to secure three consecutive no. 2 hit singles. As well as this, the group had its own TV show on CBBC which won them the Disney Channel Awards for Best Newcomers and saw them pick up a nomination for Record of the Year in 2002 for their great release ‘One Step Closer’. A sell out tour in 2003 ensued and saw the band performing huge and magical shows to a total combined audience of nearly a quarter of a million people. 2008 was the year Aaron graduated from Laine Theatre Arts in with a Trinity Diploma in Musical Theatre and since then he has picked dup plenty of work as both a performer and a choreographer for both the TV and stage. Projects he has been involved with include The Saturdays and the X Factor Tours in 2009 and 2010, the latter of which found Aaron working as assistant show director. This talented musical and theatrical star also placed at no. 50 in Attitude Magazine’s Hot 100 in the world and so is a truly popular and star studded personality.